​​PLANO – WeWork plans to open up a third locale in Plano's Legacy West. The Legacy West office totaling 25,000 sf at 7400 Windrose Ave. in Plano will offer enough space to serve a 500-member community, with plans to open summer 2017. Members will be at the center of Plano's amenities and have easy access to the numerous restaurants, shops and businesses that are within walking distance. ​Want more​ data? 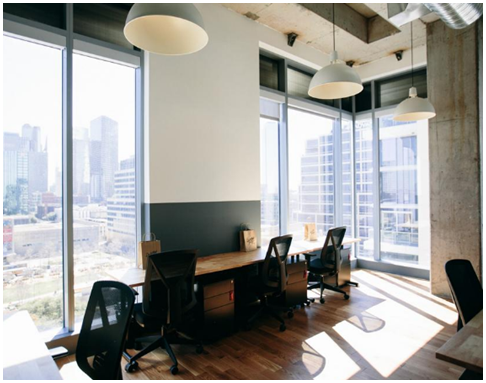 See DFW Office Market Research.